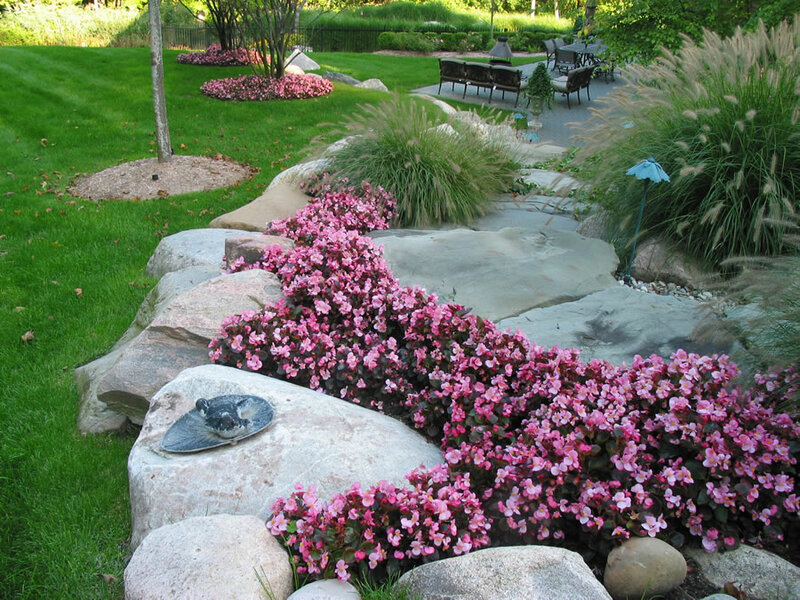 Landscapes are more than just plants and mulch. 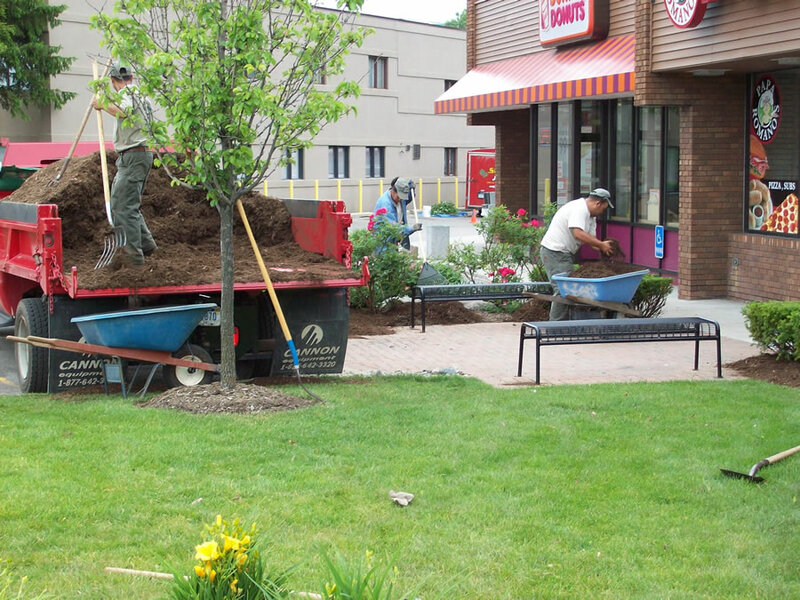 To be really functional, a landscape needs hardscaping. 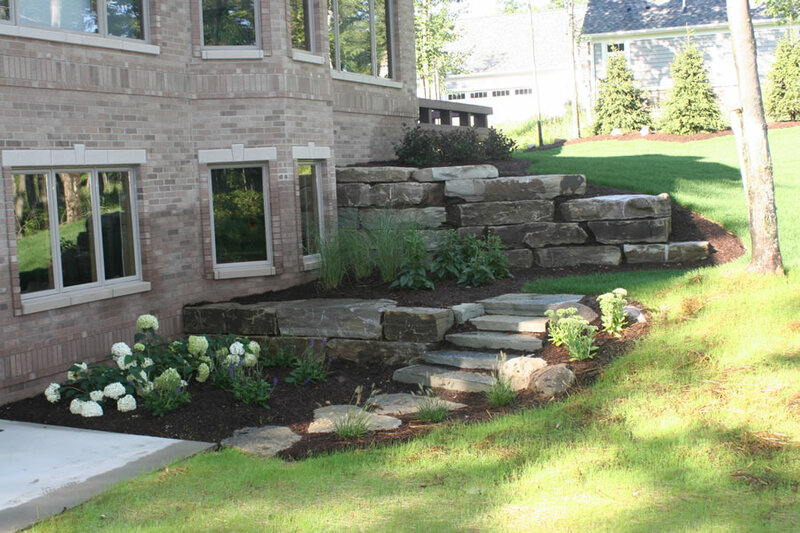 Hardscaping is simply defined as anything not growing. 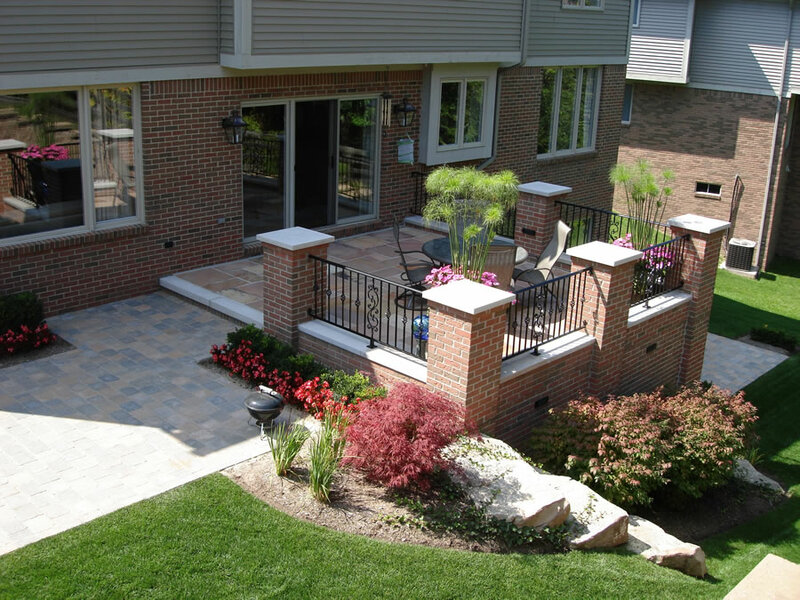 This would include things like patios, decks, walkways, porches, ponds, etc. 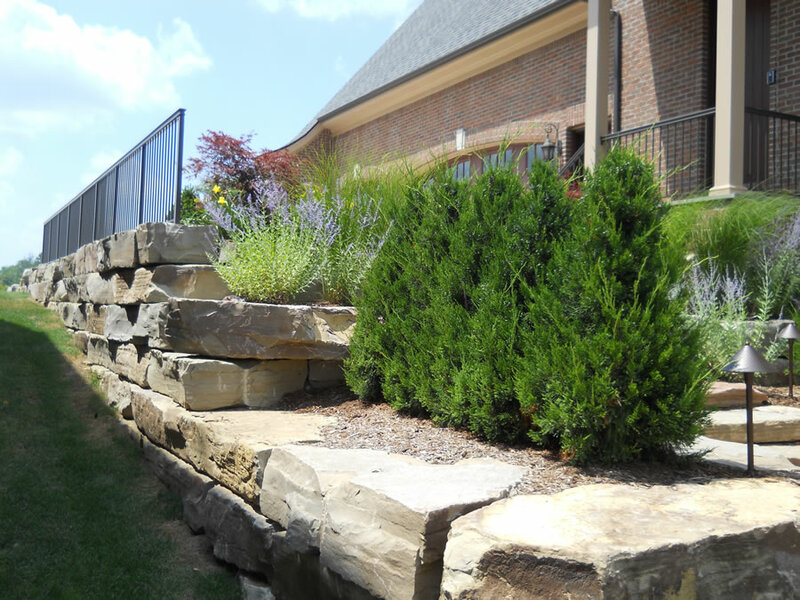 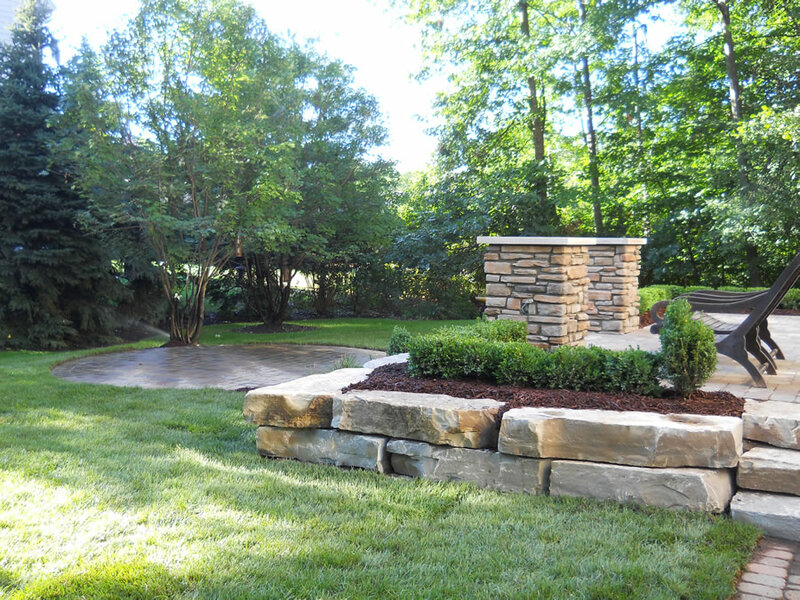 Hardscaping features can help add character and personality to any outdoor area. 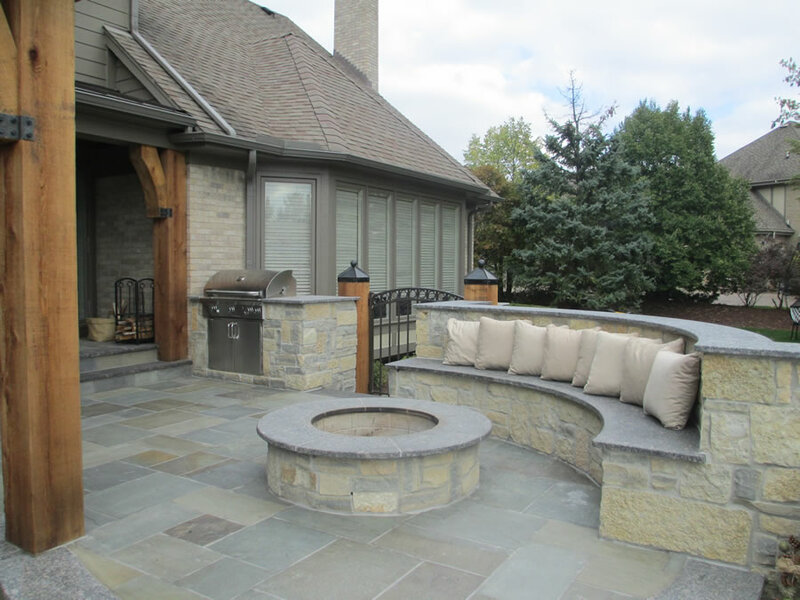 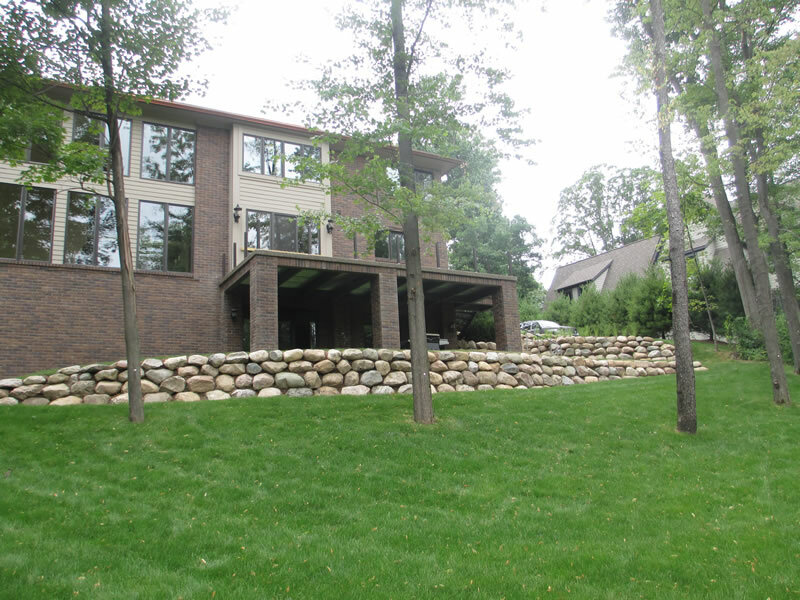 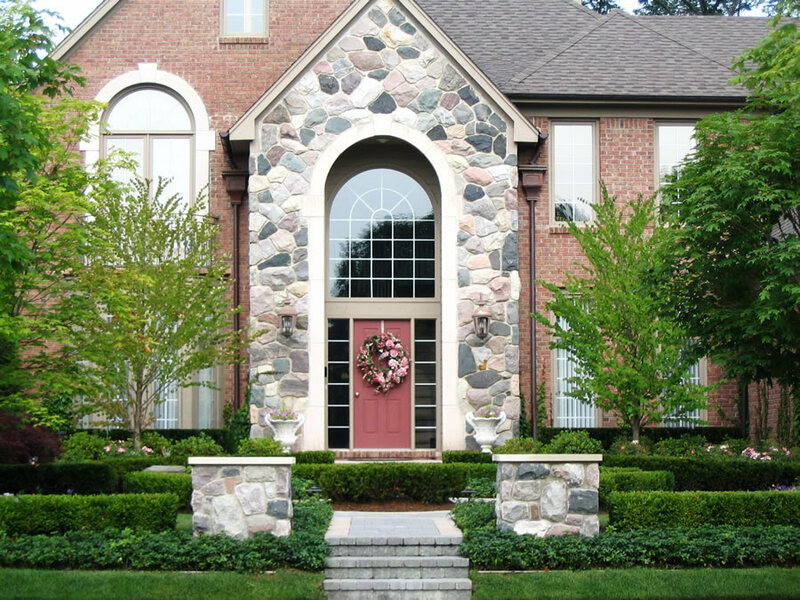 What is most important is how that hardscape defines your outdoor living space. 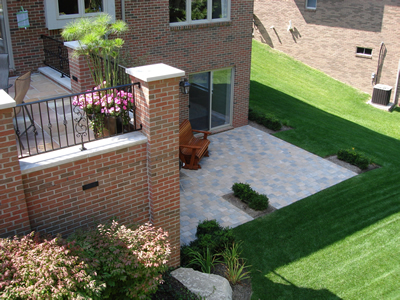 Our designers can help you create an outdoor living space that will suit your particular needs and lifestyle. 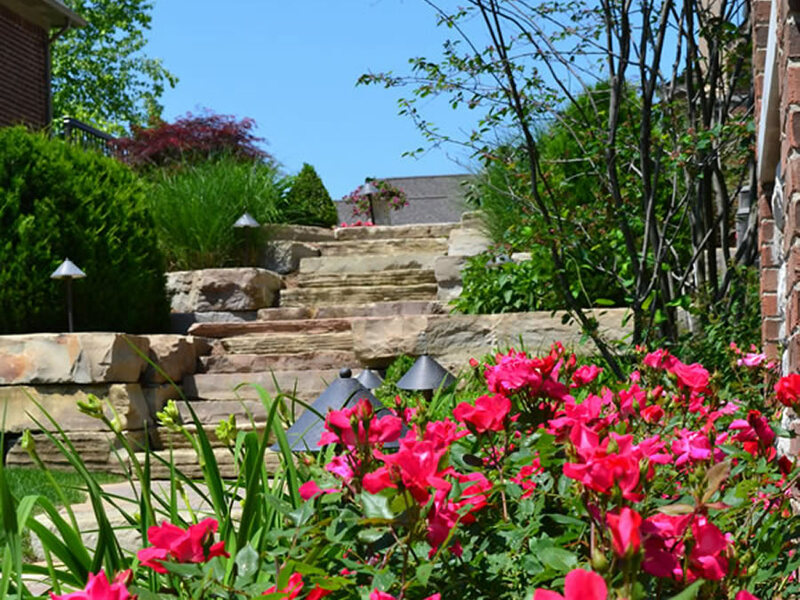 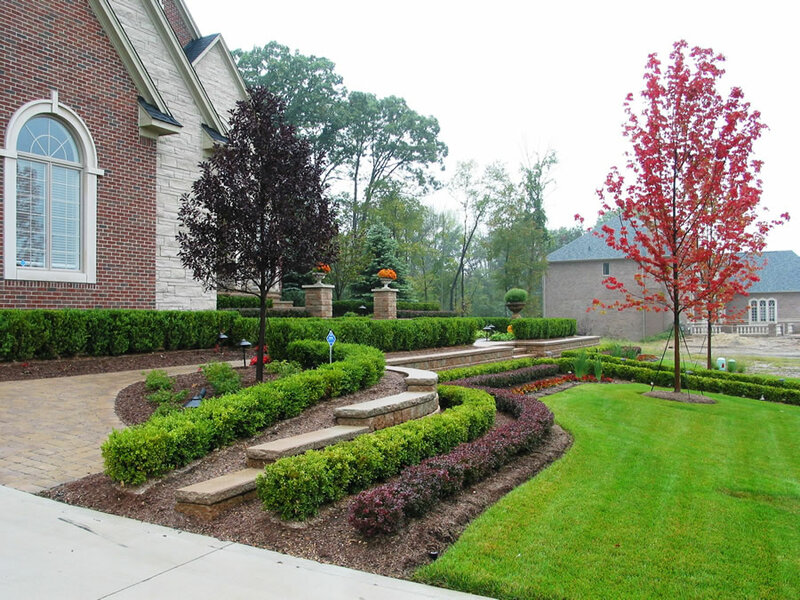 Let Sinacori Landscaping show you how to turn an ordinary landscape into extraordinary work of art.